Founded in 71AD, York has been at the centre of some of the country’s most famous historical events. 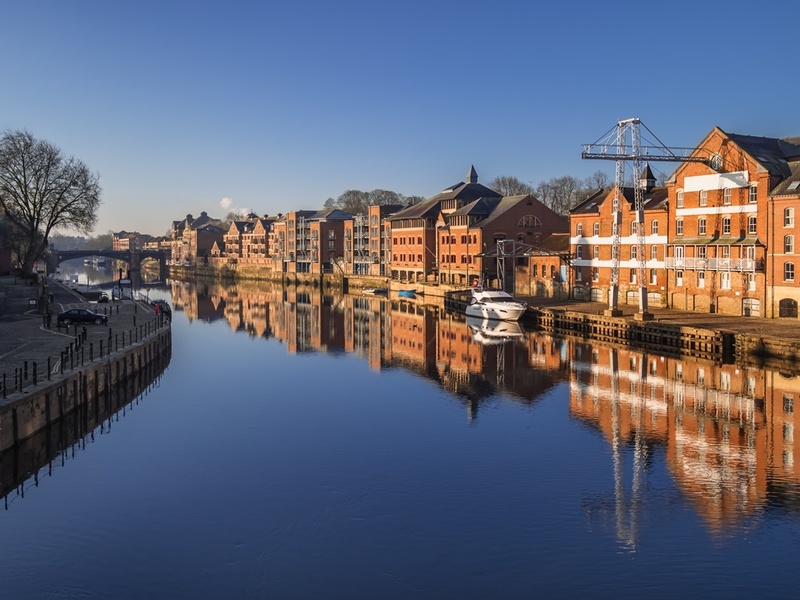 Located within easy reach to Leeds, Yorkshire’s economic engine, and boasting its very own thriving leisure scene, York has soared in popularity in recent years and so too has its property market. The city boasts an attractive town centre with a superb selection of restaurants, bars and shops; probably better in my opinion than anywhere else in Yorkshire, except Leeds. The Ivy restaurant opened its doors in St Helen’s Square in December 2017, cementing York’s growing reputation as a gastronomic hub. The city also benefits from excellent transport connections, with frequent trains reaching London Kings Cross in a little over two hours, and good access to the M1 motorway, linking the north to the south. Combine this with its location on the doorstep of the Yorkshire Wolds and Yorkshire Dales, and it is no wonder that York has become such a desirable city in which to buy a home. York attracts a wide range of buyers but affluent second-home purchasers, a significant proportion of whom hail from the South East, are purchasing a substantial number of apartments in central locations. As a result, demand and property prices in the residential apartment market in York have broken away from the rest of the region. Capital values paid for apartments at the most exclusive schemes in York, when analysed on a £’s per sq ft basis, far exceed the capital values paid for flats anywhere else in Yorkshire. Land Registry figures based on transactions in 2017 show that the average residential property price in York is £292,162, which is lower than Harrogate (£351,771), Wetherby (£391,518) and Ilkley (£396,381). However, the average price paid for an apartment in York far exceeds any of these centres. On a £’s per sq analysis, flats in York city centre (at £369 per sq ft on average) are significantly more expensive than in Harrogate (£307 per sq ft), Wetherby (£294 per sq ft) and Ilkley (£297 per sq ft). These market-leading capital values can be substantiated by the recent sale of four penthouses in Stonebow House on the Stonebow. This former 1960’s office building is in the process of being converted by Oakgate into 17 flats. All four of the penthouses were reserved on the day they were released in October 2017, for prices exceeding £1m each. This equates to over £700 per sq ft on average, setting a new precedent for York, and indeed the region. Converted apartments in York city centre are achieving the highest values, driven by a shortage of land in the most central positions. However, the new-build market in York is also thriving. The largest on-going purpose-built development is on Hungate by Evans and Lendlease which will comprise 1,025 apartments. The third phase is currently underway and flats within this development continue to sell at a healthy rate. The city has a strong pipeline of similar schemes and inevitably, increased supply in the city centre will affect developments in peripheral locations. However, it is likely that demand will remain strong for good quality, centrally positioned apartment schemes that have been carefully priced. The future of the residential market in York looks bright. If demand continues to remain as high as anticipated, the premium capital values that are being achieved for the city’s flats will have a positive ripple effect on the most exclusive schemes in smaller villages and towns in Yorkshire. York’s residential apartment market does not look like stopping in its tracks any time soon. 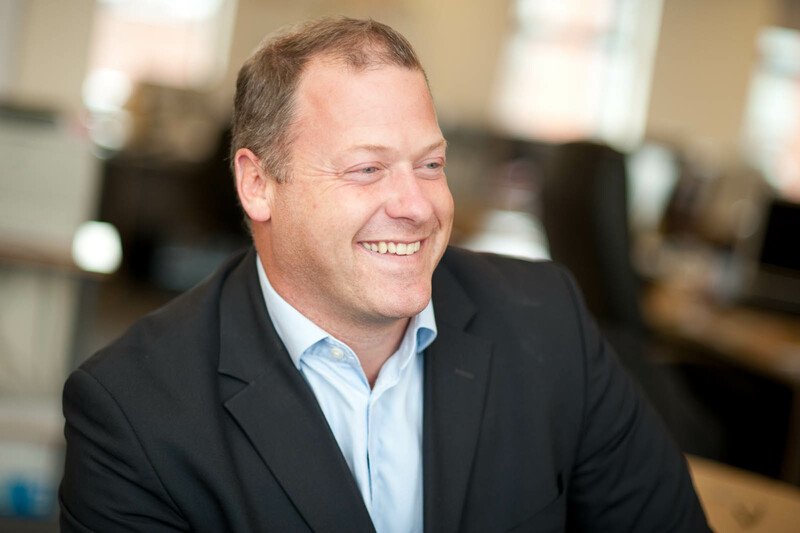 Andrew was instrumental in setting up the Allsop LLP Leeds office which opened in May 2002. He previously worked at Sanderson Weatherall and Chesterton (now BNP) and qualified whilst undertaking a breadth of commercial valuation and professional work. He has over 17 years post-qualified experience, with over 15 years’ experience valuing all types of residential assets. Andrew has a diverse range of contacts in all the major lending institutions throughout the north of England. Consequently, a good proportion of his business activity is spent undertaking loan security valuation work; either of investment portfolios, residential development land, and student accommodation including HMO’s. He has a wealth of experience in the residential market throughout the north of England, with particular expertise in the city centre apartment markets in all the major northern cities, including Leeds, Manchester, Liverpool and York.